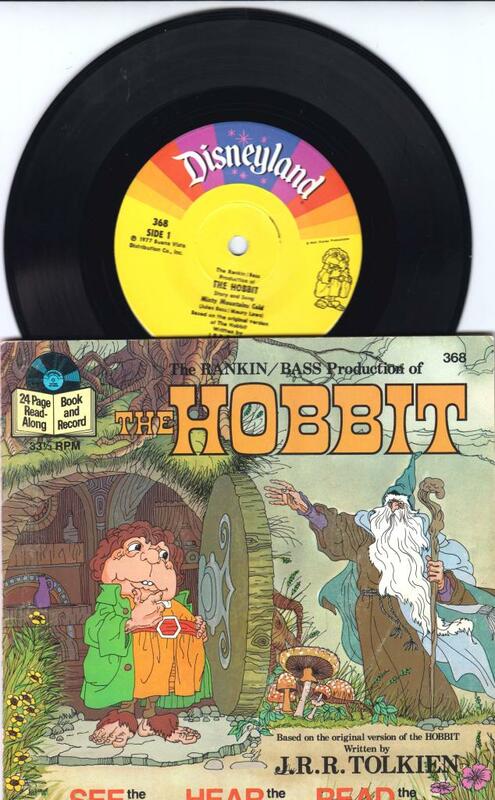 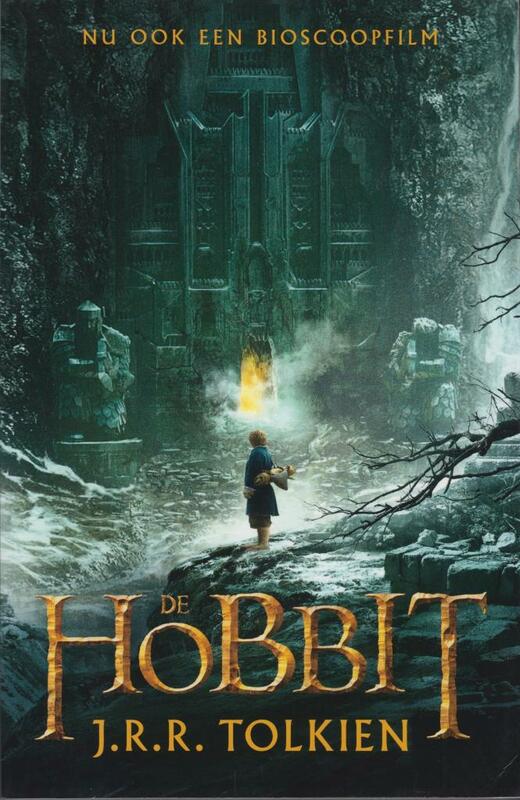 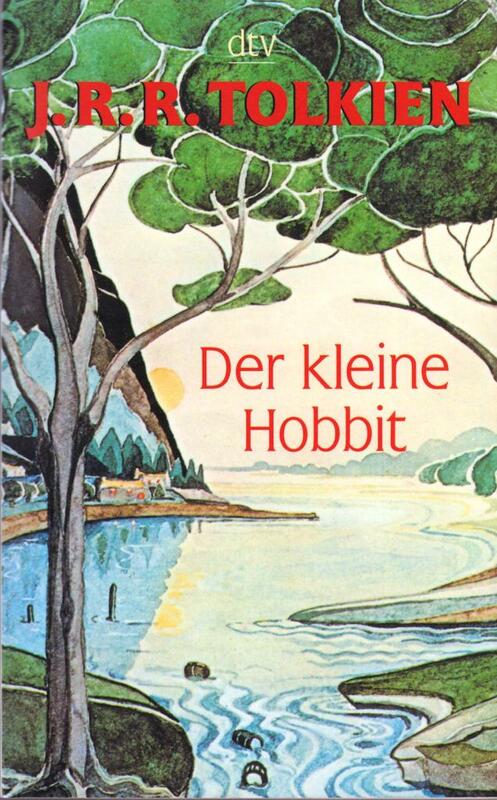 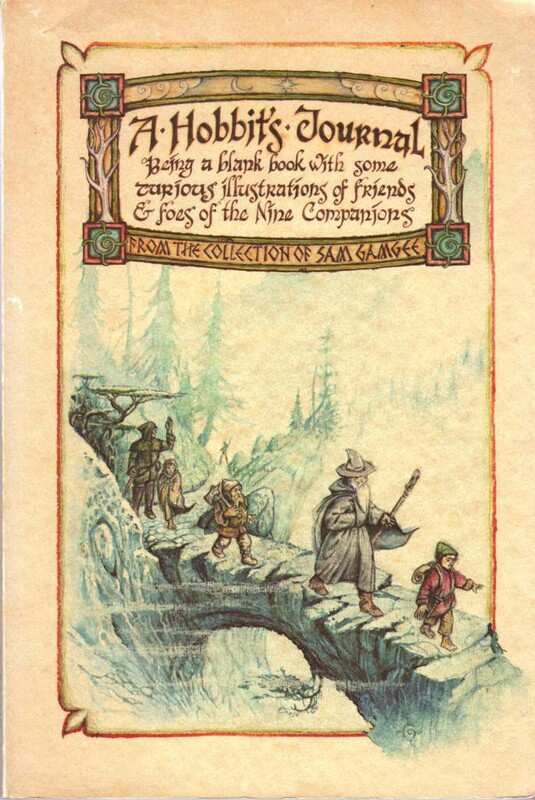 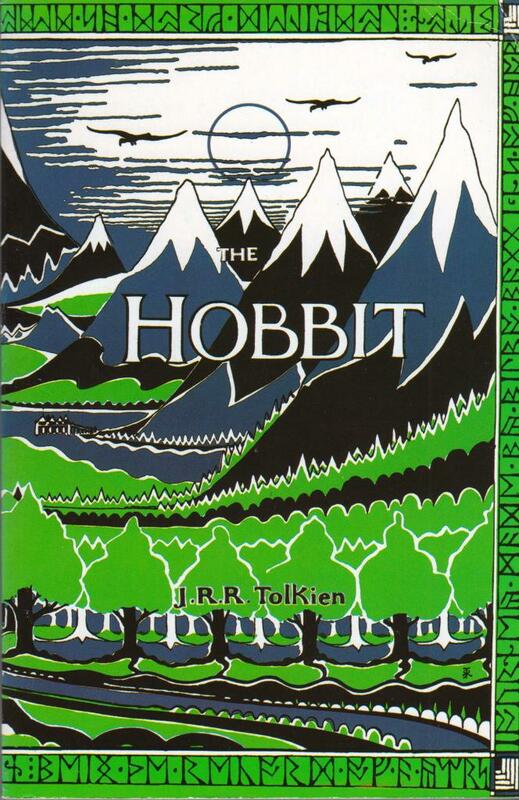 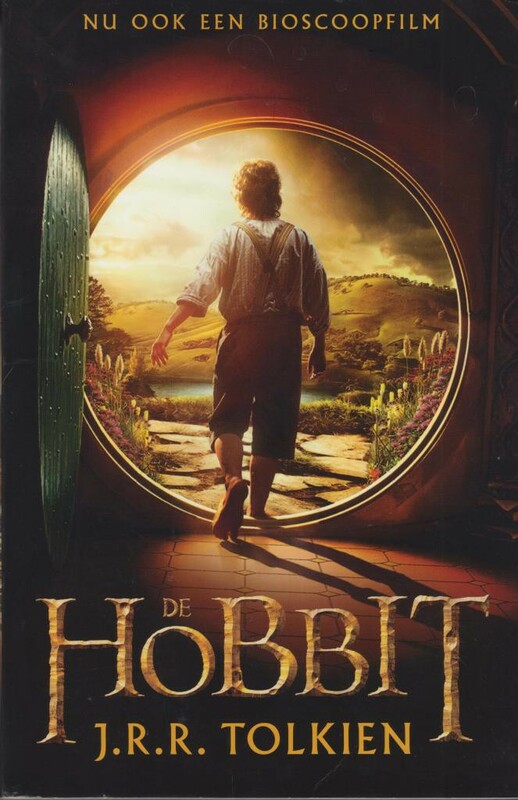 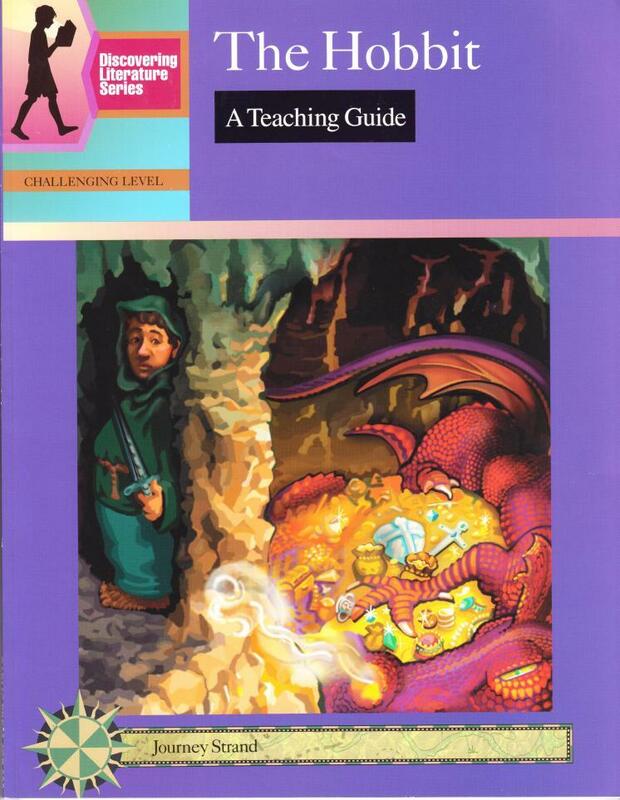 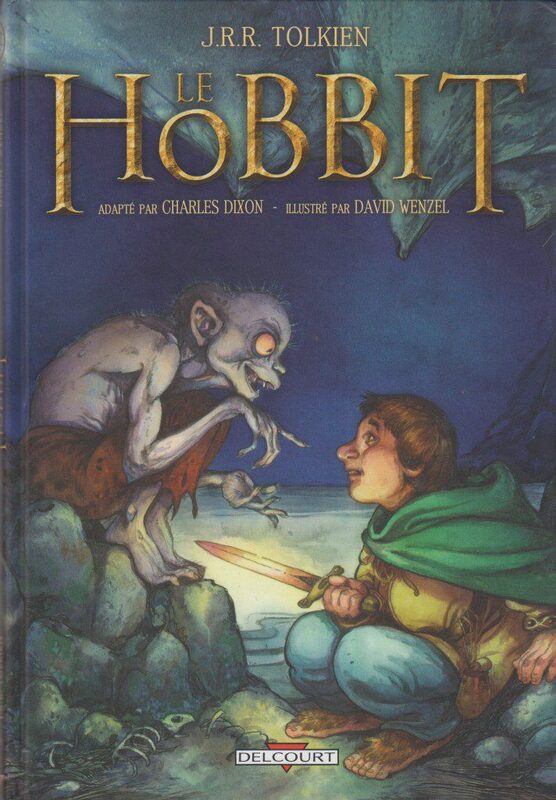 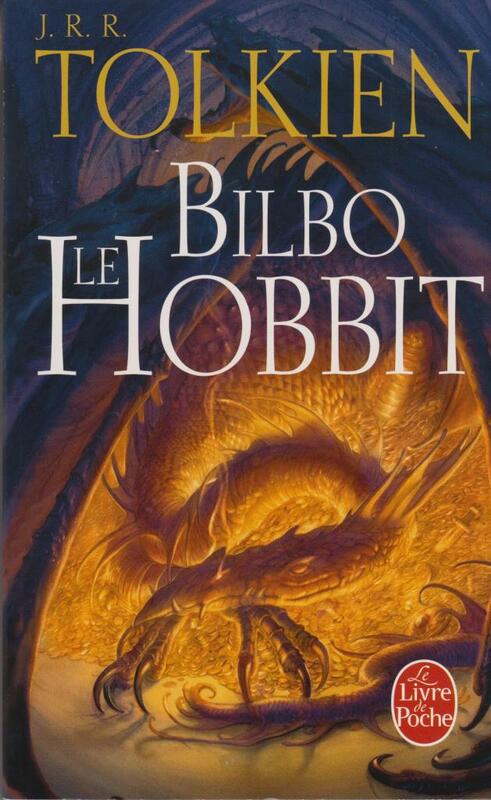 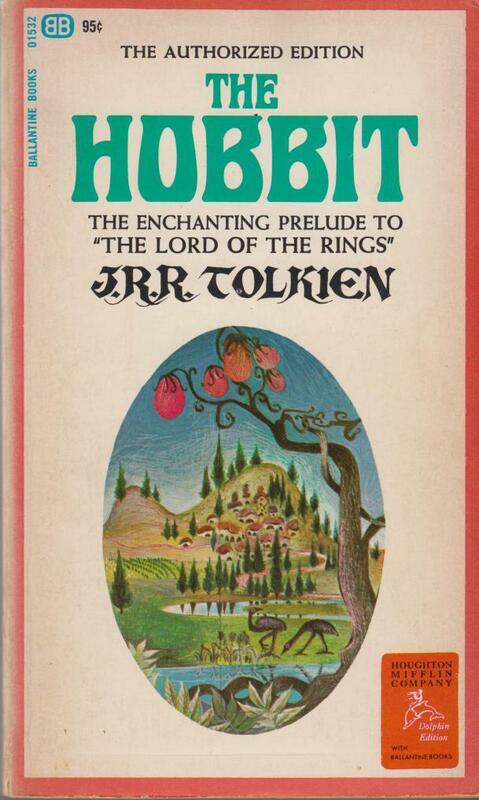 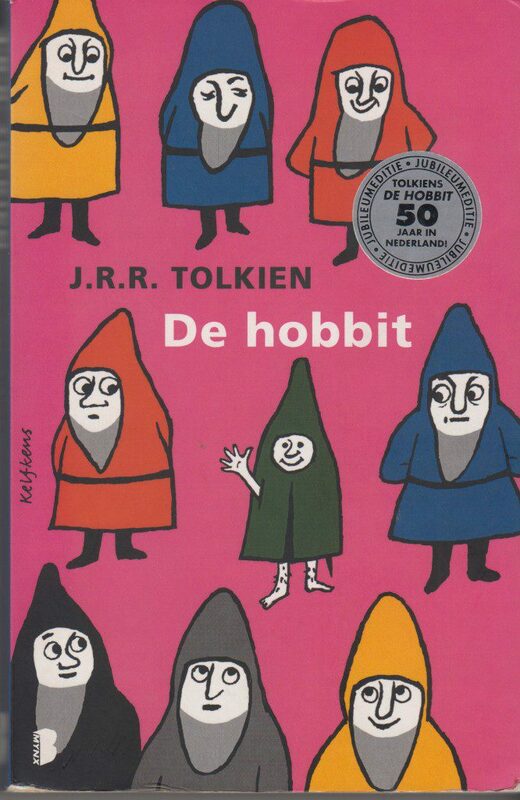 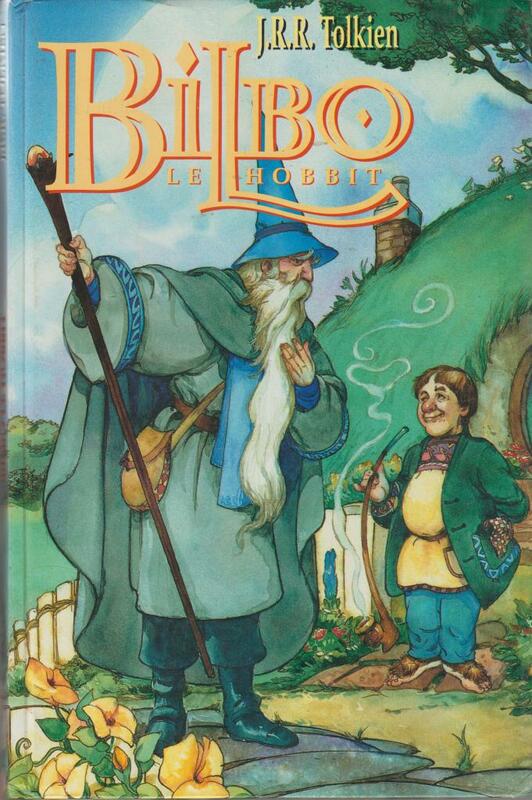 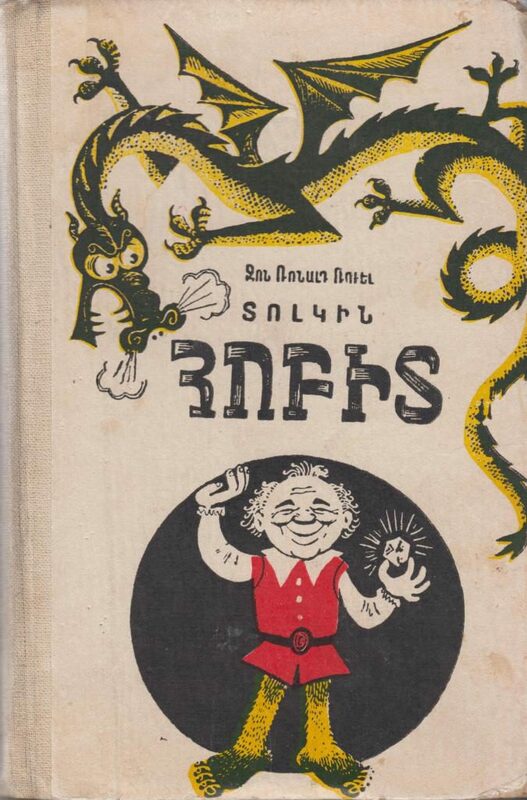 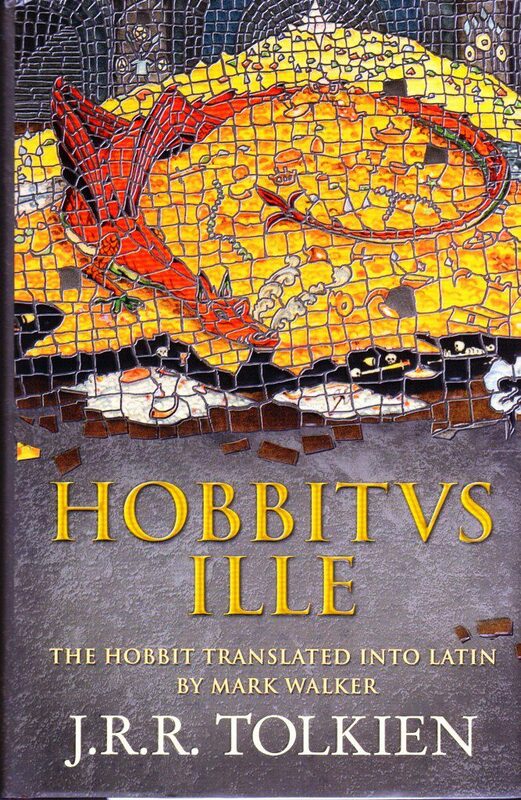 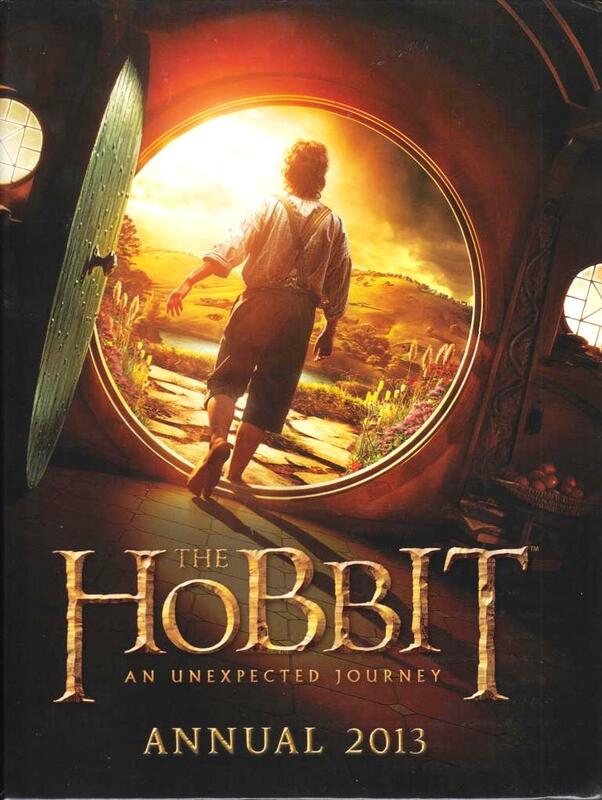 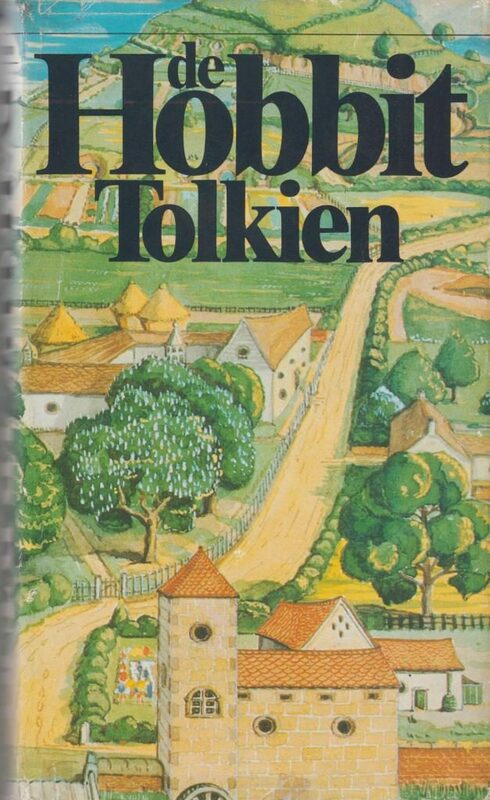 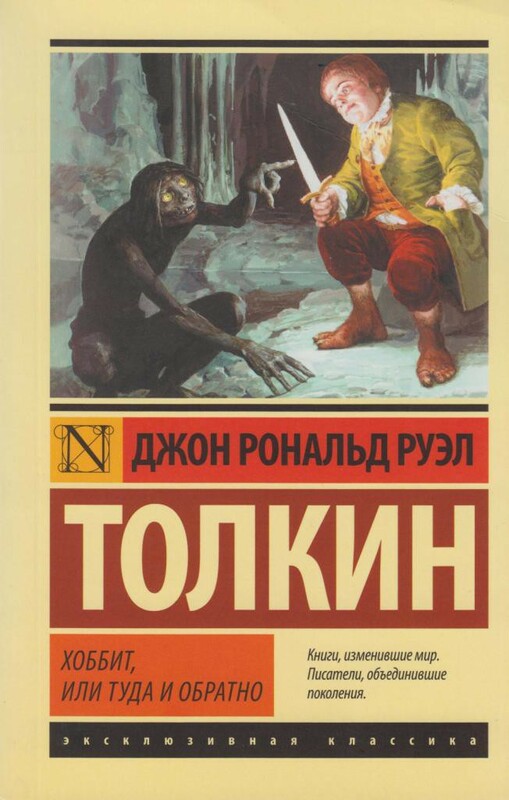 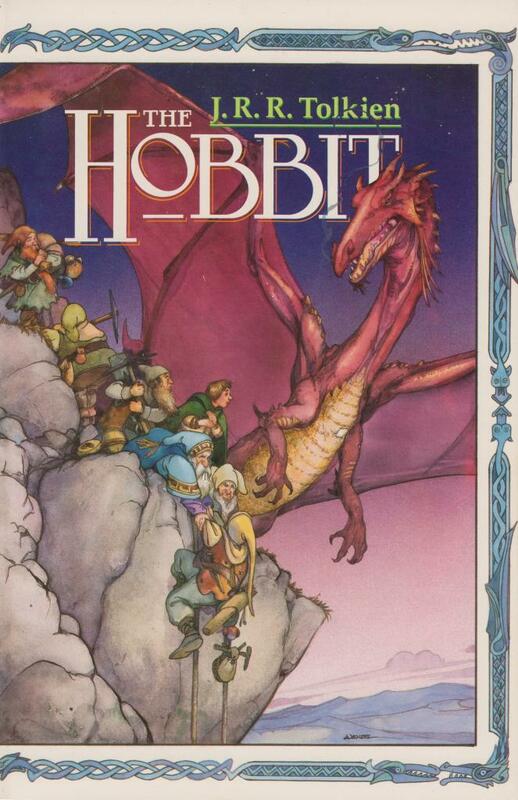 German translation (Walter Scherf) of The Hobbit. 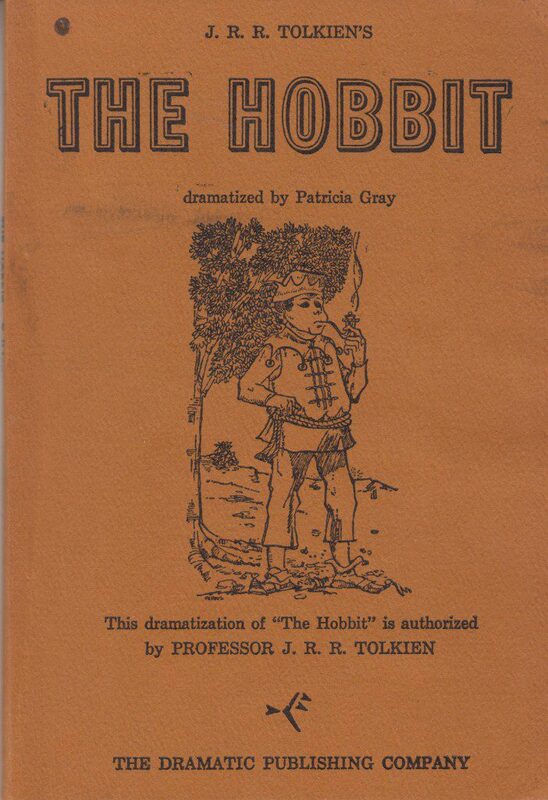 Paperback 12 x 19 cm, 332 pages. 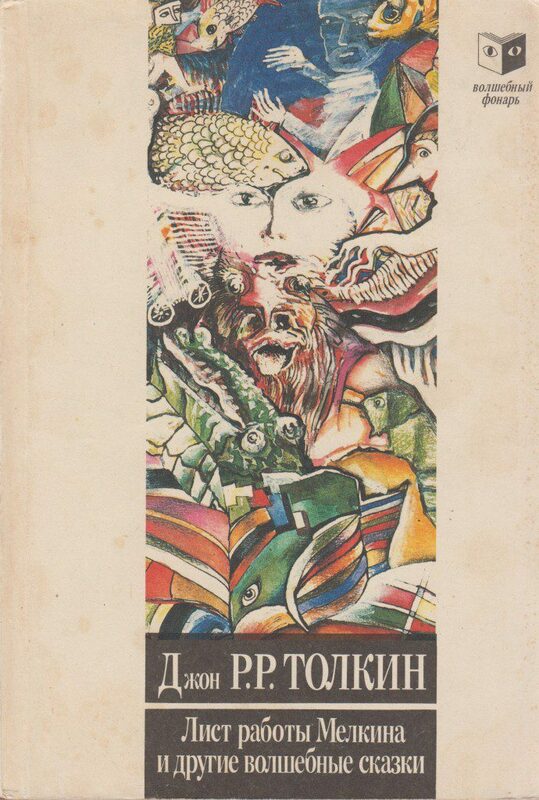 RIF Moscow 1992 (or 1991? 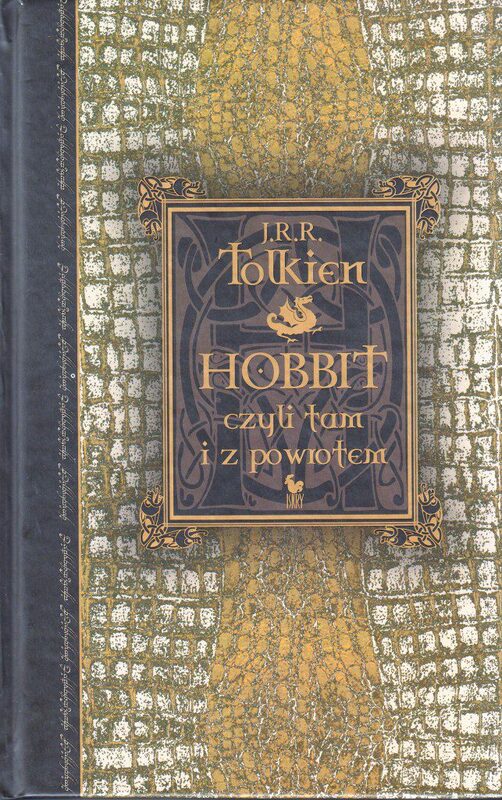 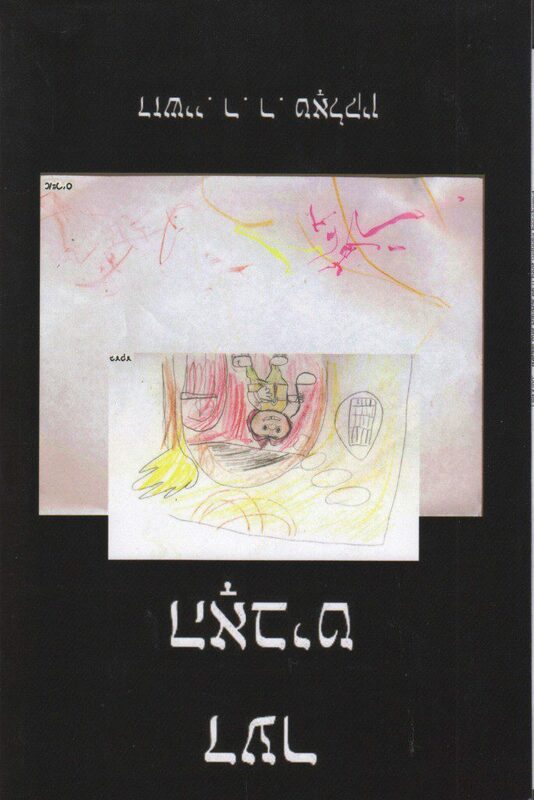 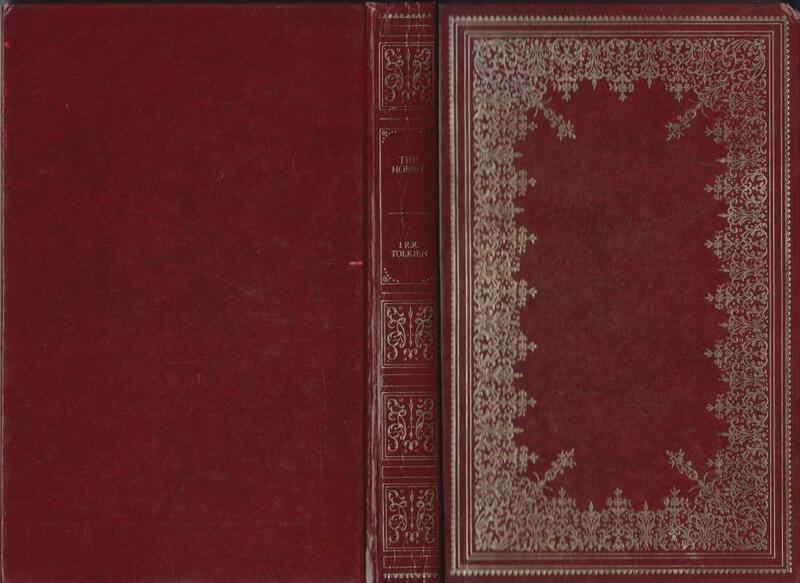 ), paperback, 303 pages, ISBN 5 85950 009 2, weight 273 grams, 13,9 x 20,5 x 1,5 cm. 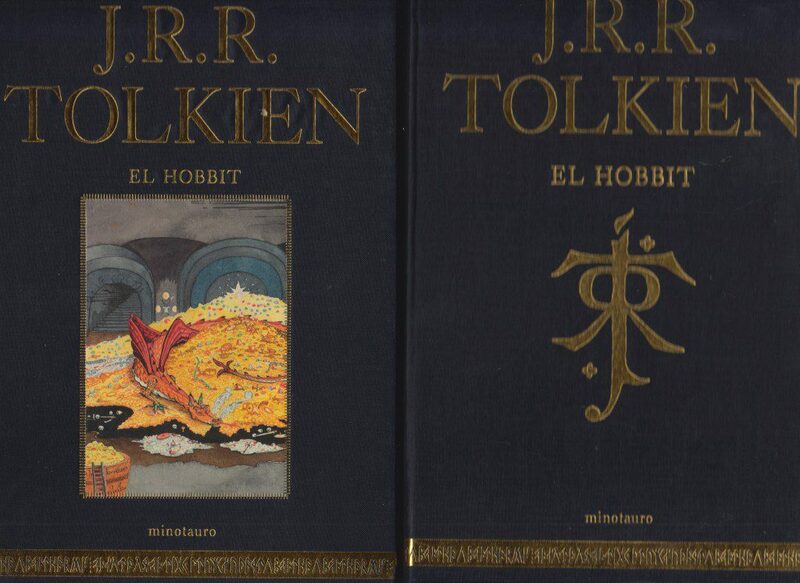 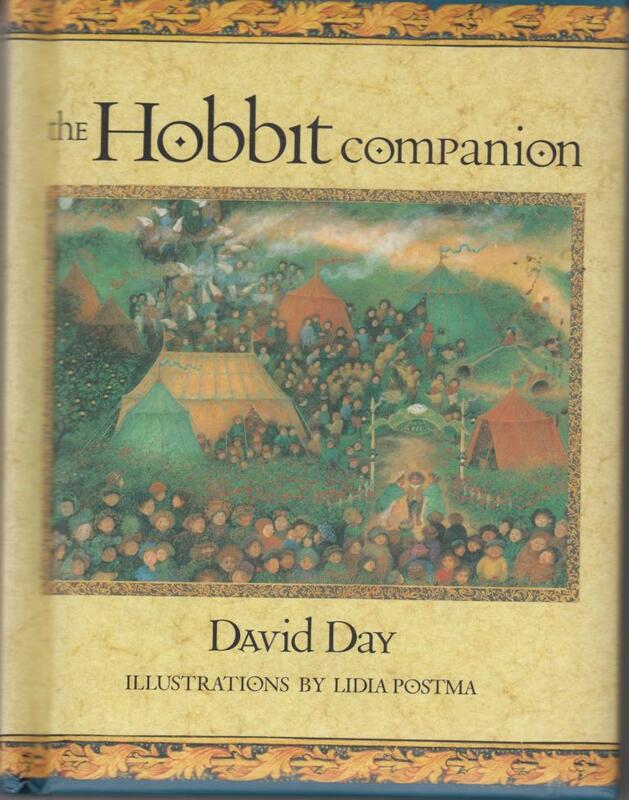 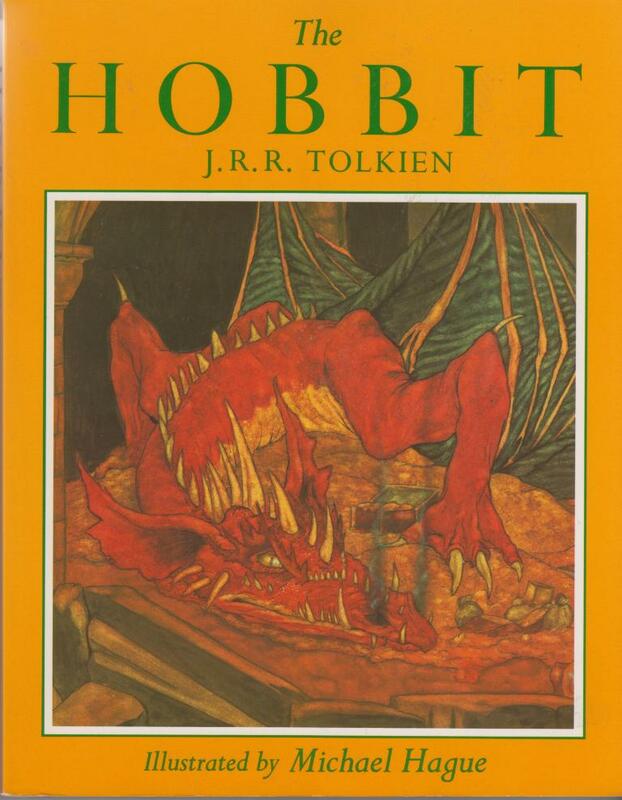 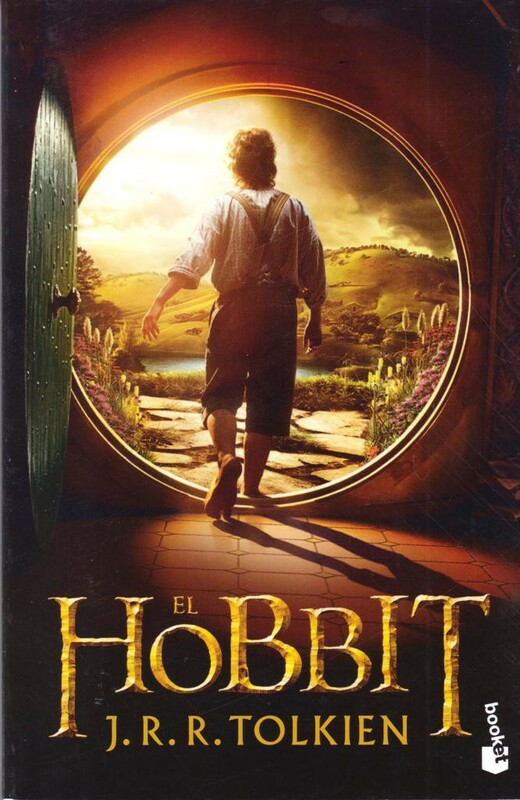 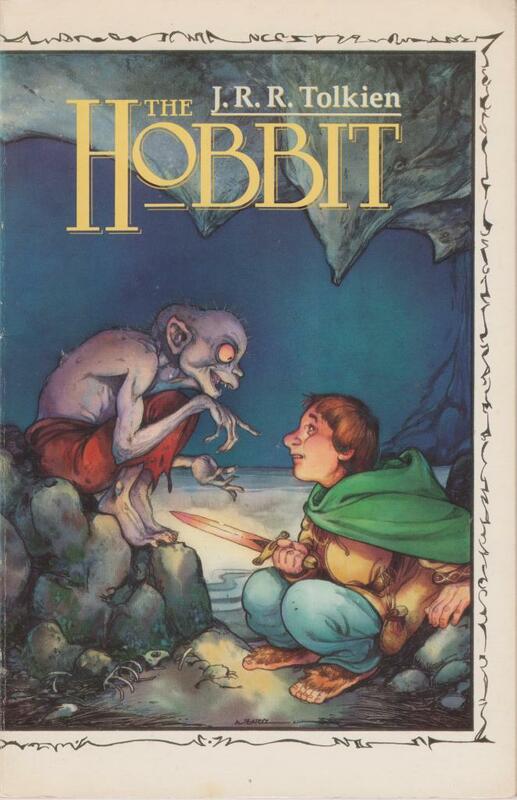 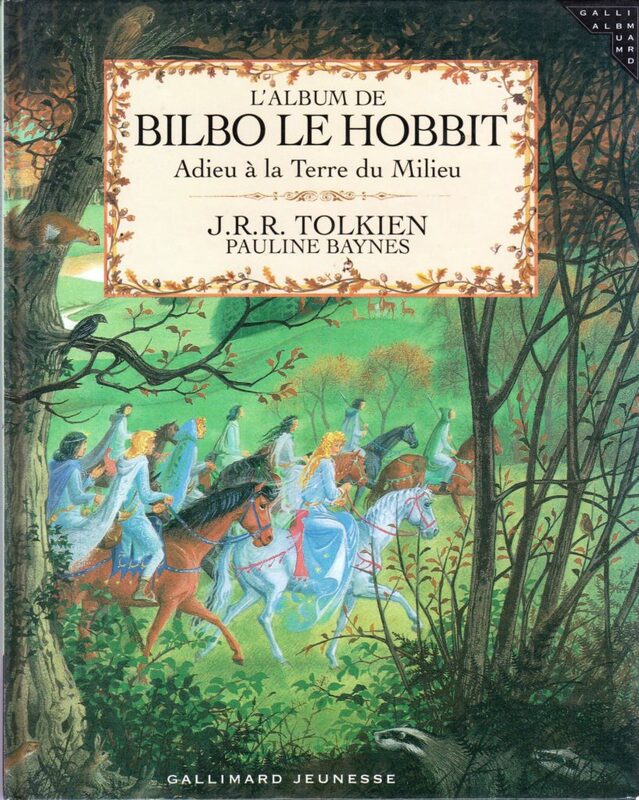 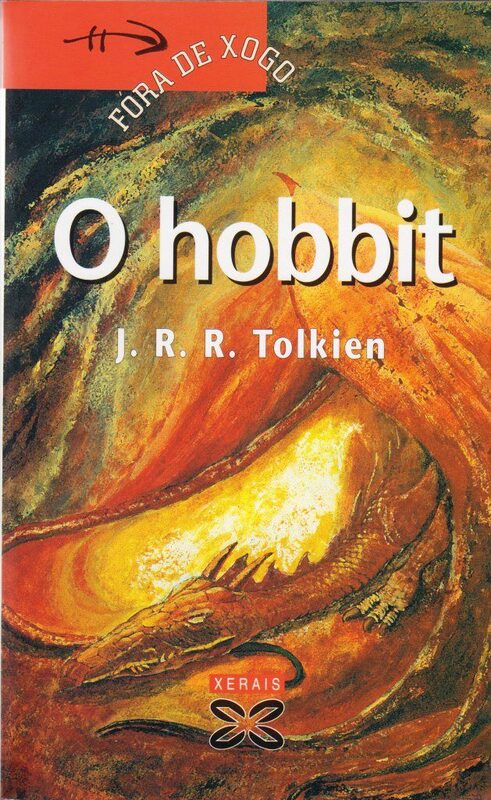 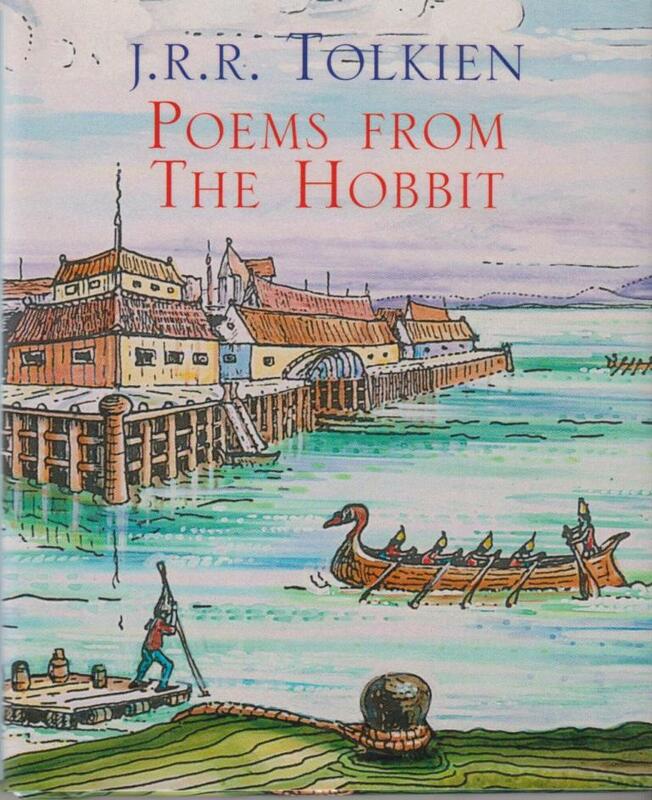 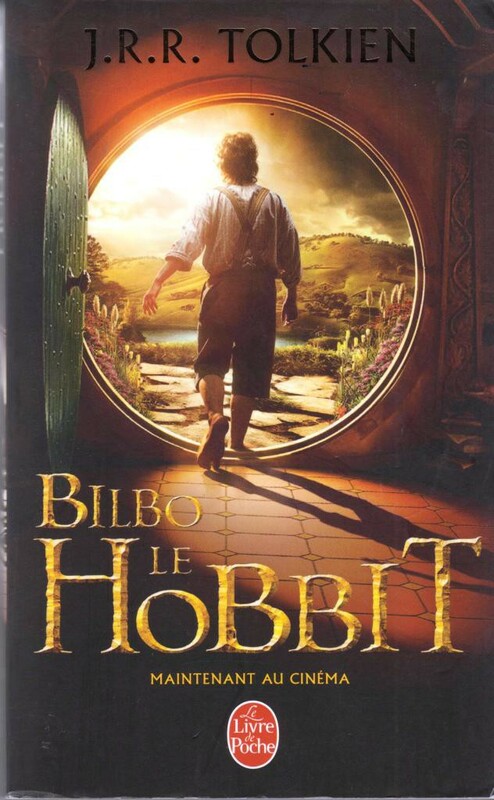 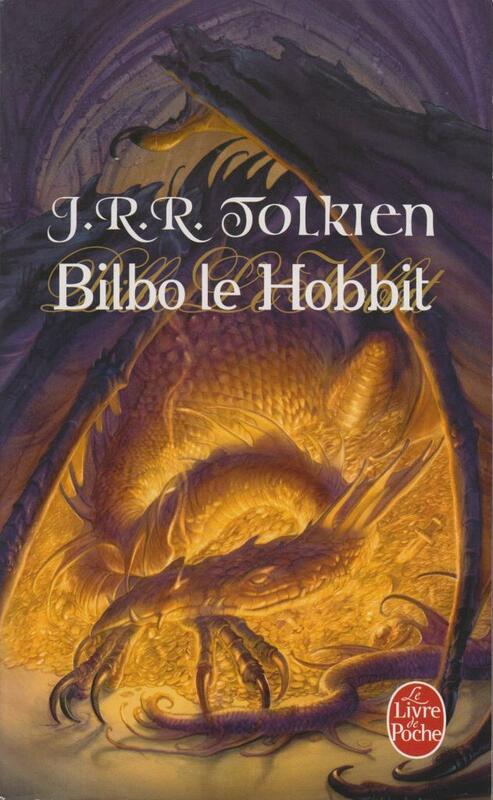 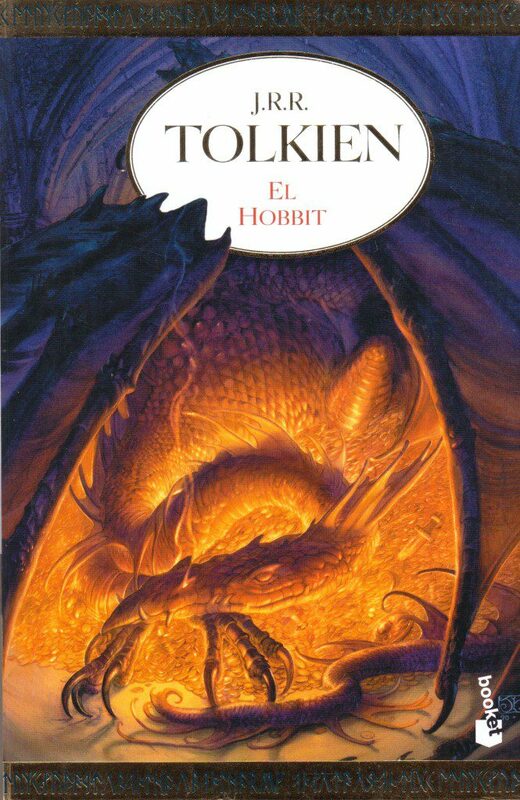 The Hobbit in Galician (local language in Spain), translated by Moisés R. Barcia. 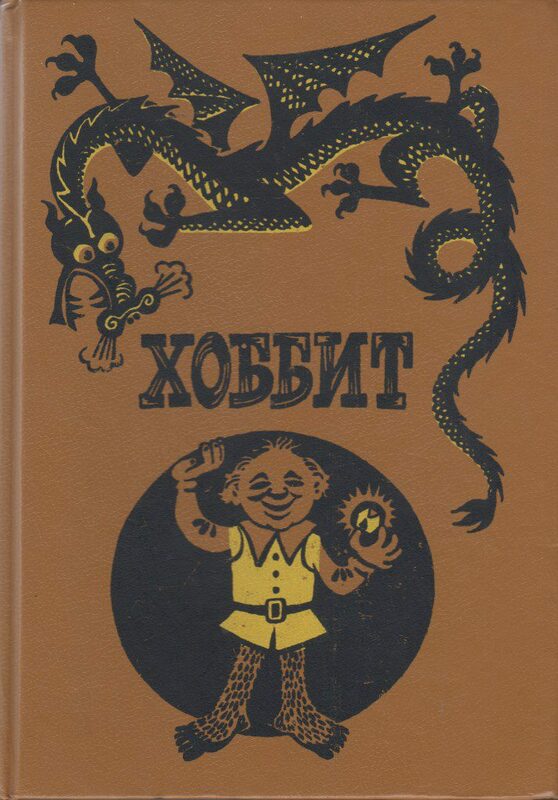 XERAIS, 5th ed. 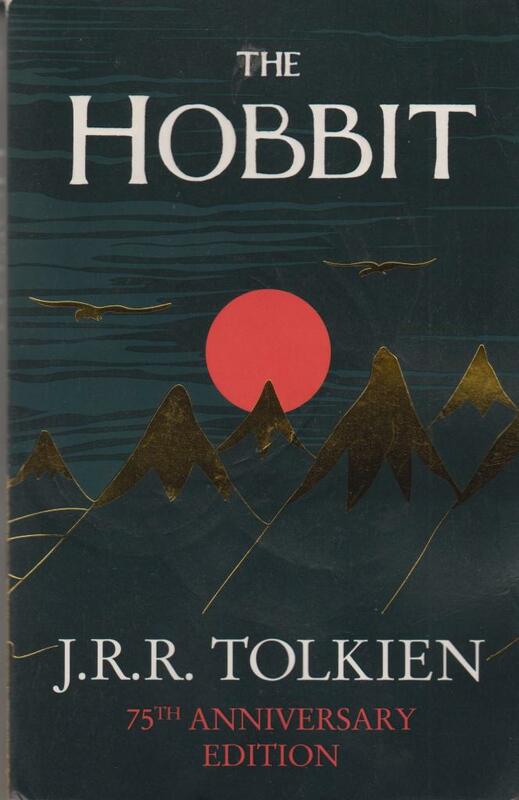 2010, paperback, 341 pages, ISBN 978 84 9782 541 2, weight 340 grams, 13 x 21 x 1,8 cm.